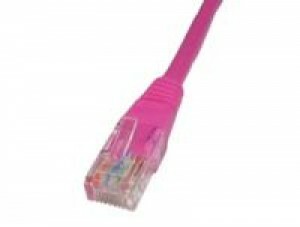 MCL’s range of Ethernet cables are used to connect equipment together to form a physical network. 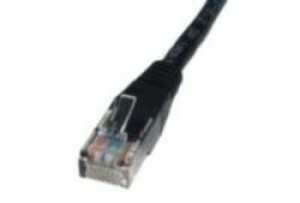 Compatible equipment includes a huge range of network-equipped devices such as: PCs, net work printers, Laptops, Games Consoles (PS4, Xbox 360, Xbox One etc), BluRay / MediaPlayers, network hubs, switches and routers. 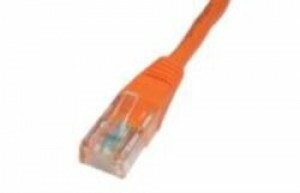 RJ45 is the plug type. 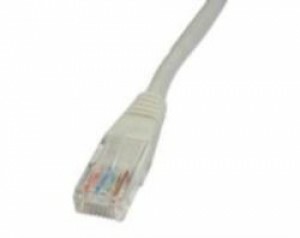 Our range of Cat5 patch cables (actually Cat5e) are 10/100/1000Mbps compliant using unshielded (UTP) extended CAT5 Ethernet cable with RJ45 male connectors on both ends. 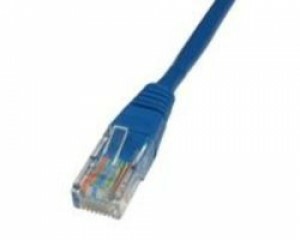 CAT-5e cables are primarily used for networking, data transfer, and voice-over-ip (VOIP) phone connections. 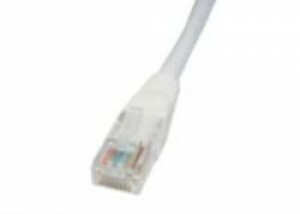 Our patch cables use high quality moulded boots and are designed and tested to exceed the performance criteria set for Enhanced Category 5 (CAT-5e) Patch cords. 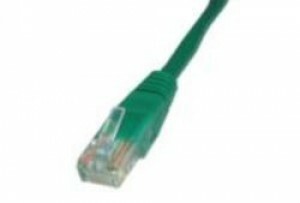 All our patch cables are terminated using high quality performance modular plugs. MCL Data Solutions’ range of RJ45 network data CAT5 and Cat5e patch cables includes patch leads in various colours in the following sizes: 0.5m 1m 2m 3m 5m 10m 20m. Use the filters below the left hand menu to find your desired product. If you require any assistance please call us on 01702 443810.